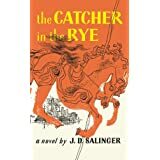 ‘The Catcher in the Rye’ a triggering device for criminals? 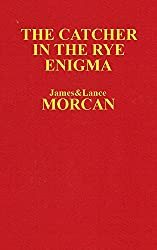 If that classic novel The Catcher in the Rye is a triggering device for criminals – as suggested in the sub-title of our new release book THE CATCHER IN THE RYE ENIGMA: J.D. 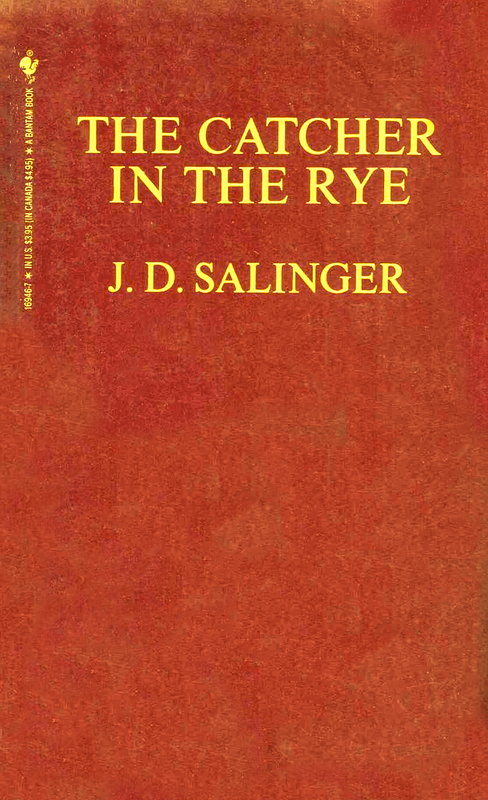 Salinger’s Mind Control Triggering Device or a Coincidental Literary Obsession of Criminals? – it would likely set off mind-controlled subjects by having carefully phrased words in strategic parts of the book. Nobody outside of the sleeper assassins and their intelligence agency handlers would be able to recognize such phrases as being abnormal, especially if crafted by such a skillful writer as Salinger. Richard Condon’s 1959 classic novel The Manchurian Candidate uses only one card, the Queen of Hearts, out of an entire deck of cards as a triggering device for activating the mind control programs in the story’s main characters. If the mind controlled subjects are shown a deck of cards, card by card, they’re hypnotized simply because the Queen of Hearts happens to be in the deck. 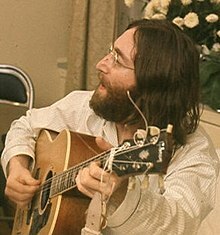 Keep in mind there are 52 cards in a deck, so about 98% of cards in the deck aren’t related to the mind control program at all. Similarly, 98% of Salinger’s book would simply be literature and probably have nothing to do with nefarious intelligence agency programs like MK-Ultra, that insidious (acknowledged and on-the-record) mind control program of the CIA. 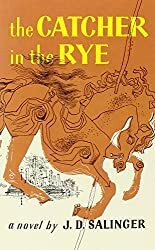 It wouldn’t have upset the flow of the novel if Salinger, or perhaps his publishing house editor, had inserted a few brief triggering devices, or phrases, at the behest of the CIA or FBI or other such agency. If the novel contains mind control triggers there are two obvious possibilities regarding exactly who inserted them. One is that Salinger didn’t deliberately insert such triggers in Catcher and had no knowledge his novel would be used for mind control. Instead, the book was simply used by intelligence agencies, without his permission, as a triggering device to prompt chosen subjects to kill. This would likely have been achieved during the brainwashing process of subjects by repeating certain sentences from the book over and over. It may also be true that the likes of the CIA simply selected the novel as the perfect story to brainwash lone gunmen given its themes of alienation and angst. 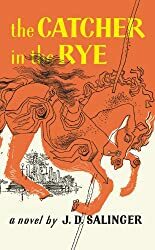 The second possibility is that Salinger knowingly inserted mind control phrases into the novel and worked in collusion with high ranking officials in the US intelligence community. Following this theme Salinger along with his advisors, or controllers perhaps, planted excerpts of neurolinguistic writing designed to speak to an assassin’s brain.